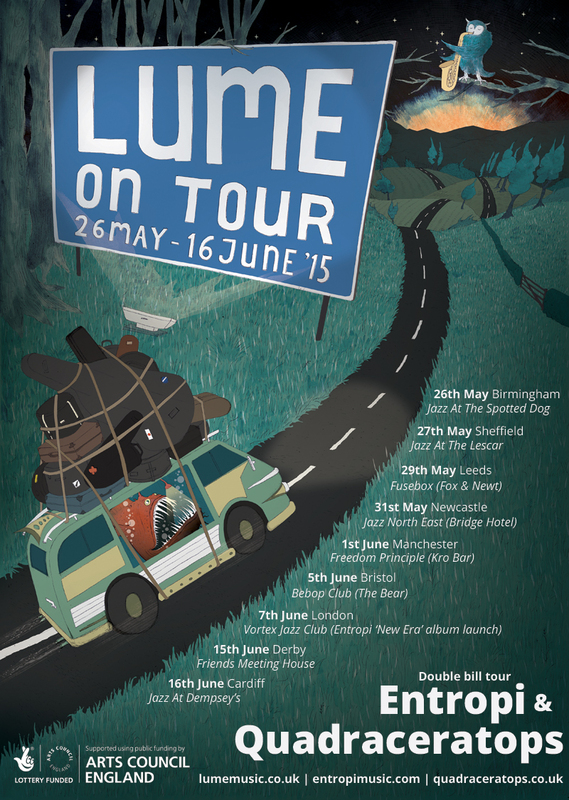 This entry was posted in Flyers and posters, Gigging, LUME, News, Quadraceratops on April 28, 2015 by cath. 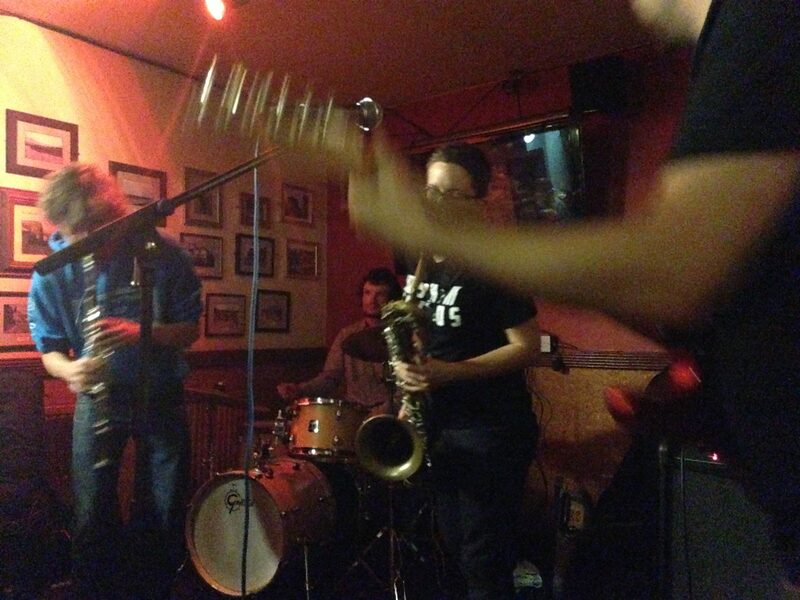 We had a great time this week playing the first two Sloth Racket gigs. 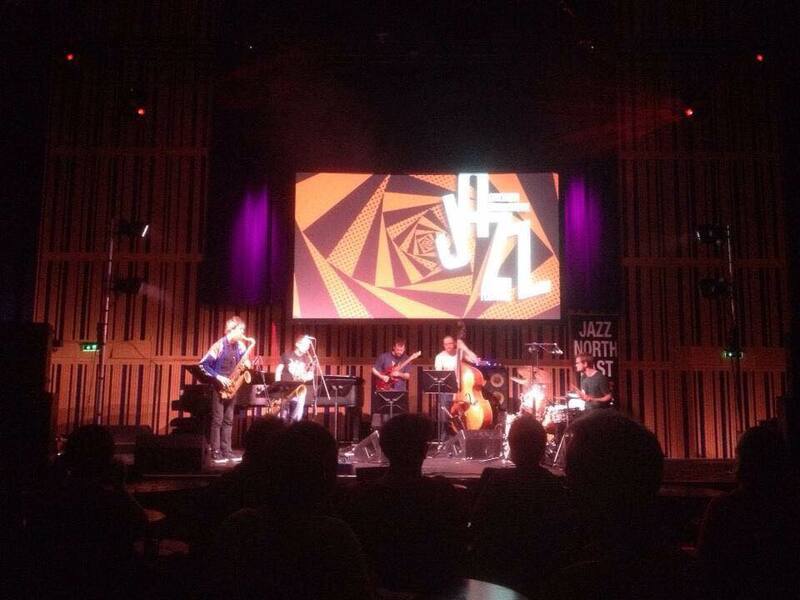 The Gateshead gig went really well and it was fantastic to play at the Sage. What a brilliant venue! Huge thanks to Jazz North East for putting us on as part of their excellent ‘Women Make Music’ series. Rachel Musson, Hannah Marshall and Julie Kjaer played an inspirational set on the other side of the bill too, plus earlier in the day I co-ran a free improvisation workshop with Rachel, which was good fun and something I’d definitely like to do more of in the future. 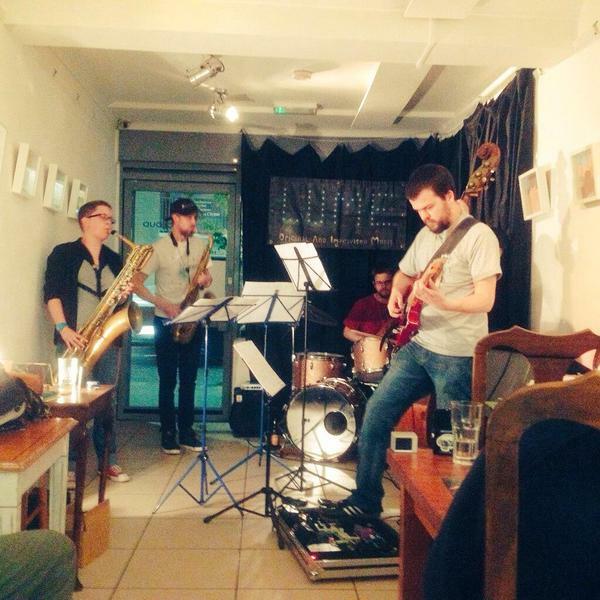 This entry was posted in Gigging, News, Sloth Racket on April 17, 2015 by cath.